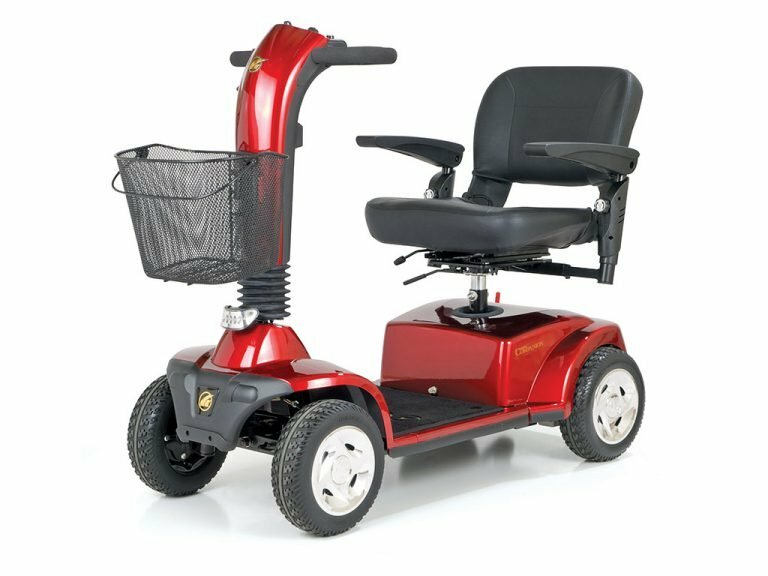 Mobility Scooters are the perfect solution for people who need help getting around, and at AZ MediQuip, we have a wide selection of mobility scooters to meet every need. 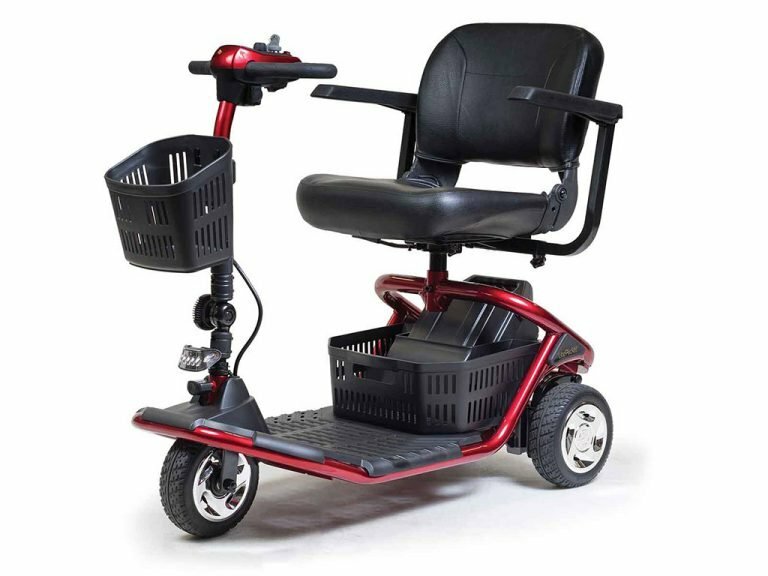 From folding and transportable mobility scooters, to full size and all-terrain scooters, AZ MediQuip can help you find the scooter perfect for your lifestyle. 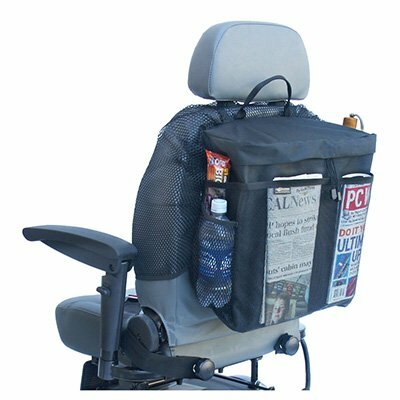 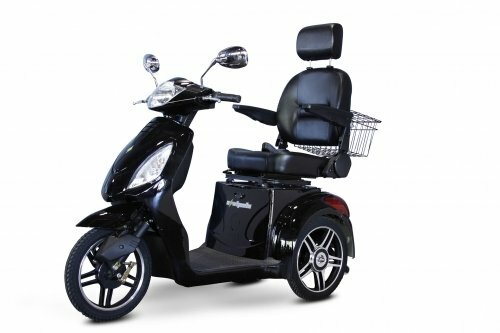 We stock top brands such as Pride Mobility, Golden, and Drive Scooters.